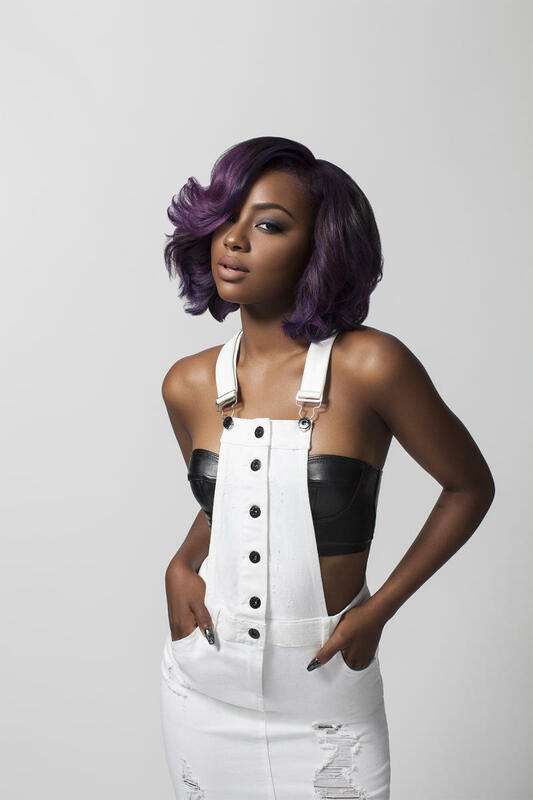 Justine Skye links with Apple Music & Beats by Dr Dre for a star studded lyric video. justine and her friends are singing her song karaoke style. 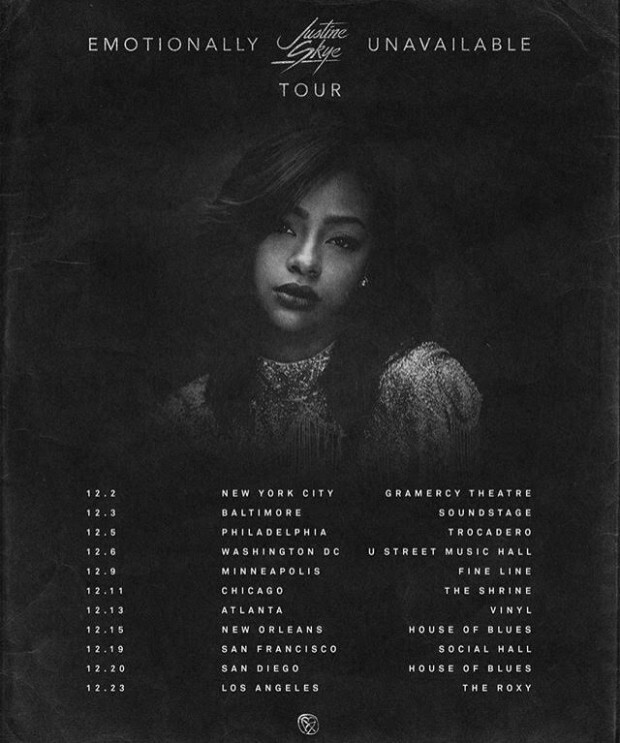 A Classic Holiday in stores Now!!!!!! 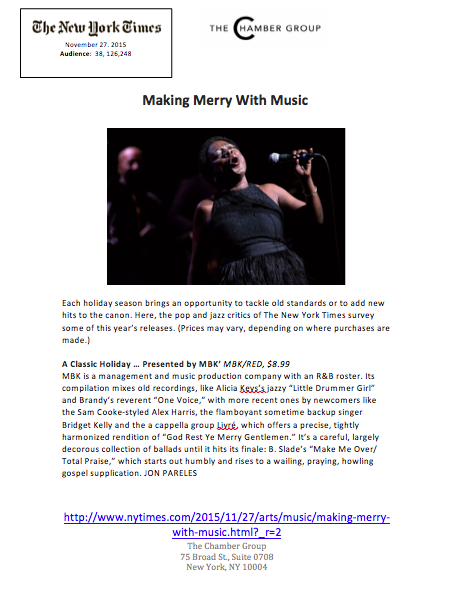 NEW YORK, NY (Oct 16, 2015) – A Classic Holiday…Presented By MBK is a star-studded stocking stuffer available in stores and at digital accounts today on MBK Entertainment in a venture with RAL/Sony. 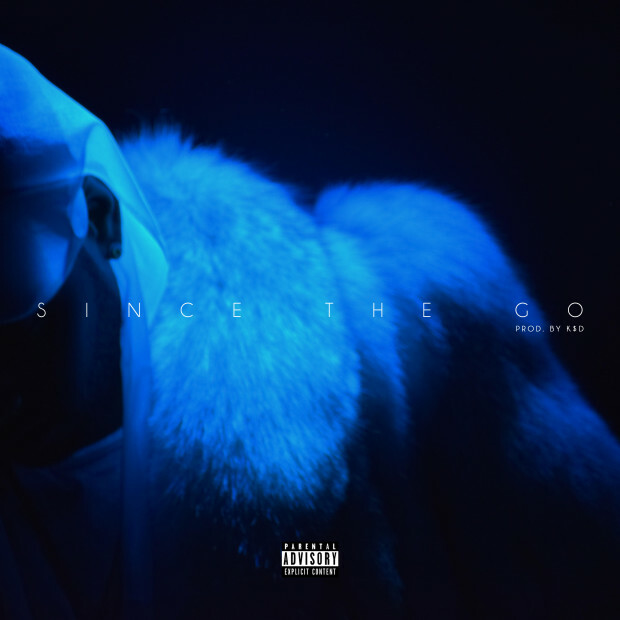 The collection offers a range of contemporary R&B pop, traditional soul, gospel and jazz-infused songs from super-stars: Alicia Keys, Tyrese and Brandy; talented singers: Coko (of SWV), Gabi Wilson, Elle Varner, B. Slade (formerly known as Tonex), Justine Skye; and emerging artists: Daisha, Alex, Anaysha and Livré (pronounced LIV-RAY). 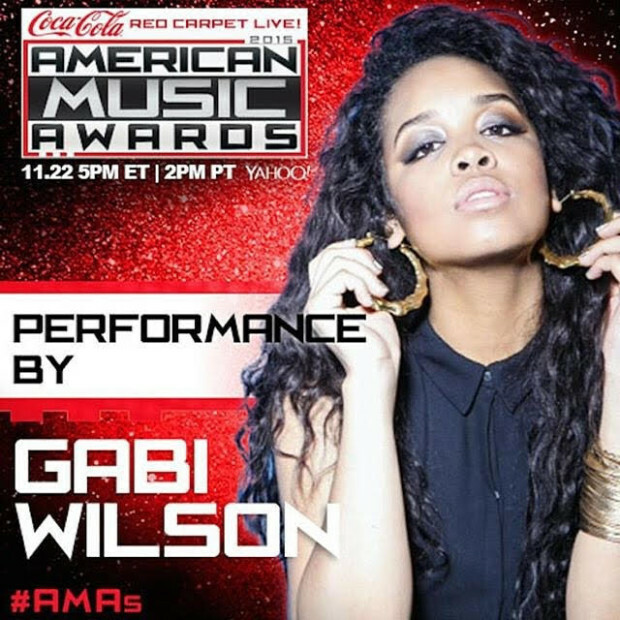 MBK is a multi-media firm helmed by esteemed producer and artist manager Jeff Robinson. “Holidays are about family, love and of course sharing,” he says when asked about his inspiration for putting the compilation together. 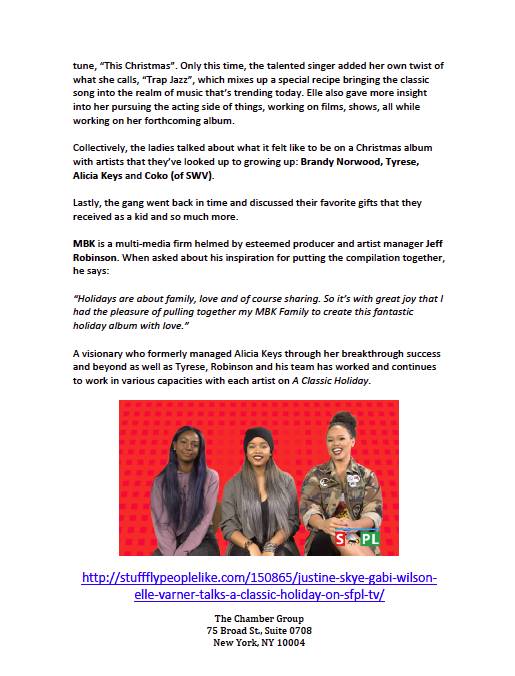 “So it’s with great joy that I had the pleasure of pulling together my MBK Family to create this fantastic holiday album with love.” A visionary who formerly managed Alicia Keys through her breakthrough success and beyond as well as Tyrese, Robinson and his team has worked and continues to work in various capacities with each artist on A Classic Holiday…. A Classic Holiday… is a soul-stirring album filled with uplifting tunes that will make the holiday full of musical cheer. Today’s leading artists lend their voices to the holiday songs we all love to hear. This must-have collection is guaranteed to be an instant holiday favorite and a NEW classic, sure to bring joy for years to come.